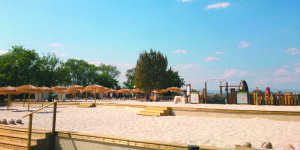 Discover all the attractions of Aquópolis Villanueva. These attractions are the most spectacular in the entire Park and are ideal to get the adrenaline pumping. 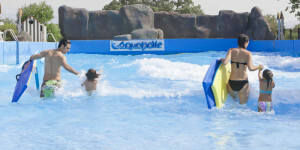 They include about Turbolance, Boomerang, Splash or Kamikaze. Do you dare try them? 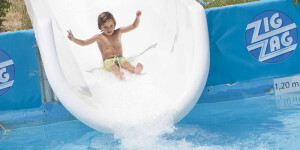 Moderate attractions are those that adults and little ones (well, not so little) most enjoy. These are Pistas Blandas, Zig Zag and Río Rápido, among many others. 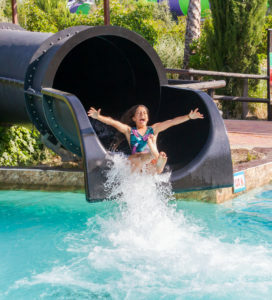 The classic water attractions in which you will enjoy the essence of Aquópolis. 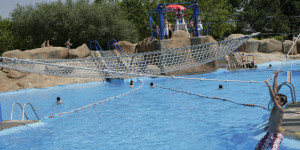 Children are the stars of Aquópolis and, therefore, they have areas exclusive to them. 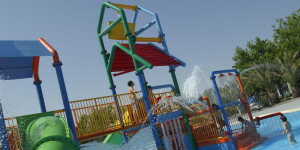 The children’s area, designed with them in mind, has a varied selections of attractions tailor-made for them.